Last year, Mark Hamill revealed that he “fundamentally disagreed” with all of the choices that writer-director Rian Johnson made for his character Luke Skywalker in Star Wars: The Last Jedi. 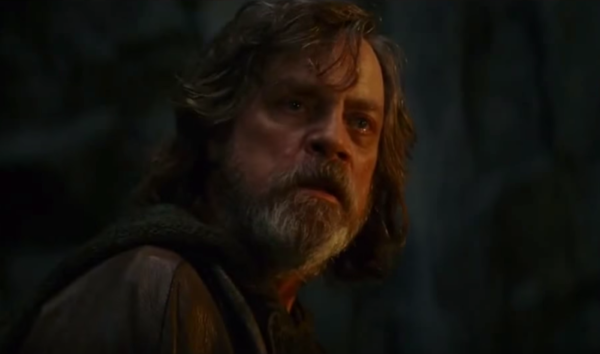 even going so far as to state that the Luke we saw in the movie is “not my Luke Skywalker”. 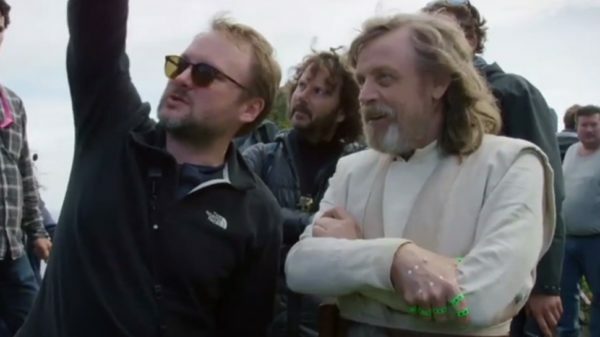 During an interview with Flickering Myth to discuss the upcoming home-entertainment release of The Last Jedi, Johnson spoke about his working relationship with Hamill, and whether the actor’s concerned affected him. Be sure to check back next week for our full interview with Rian Johnson as he discusses the fan reaction to The Last Jedi, the relationship between Rey and Kylo Ren, Rey’s parentage, the death of Supreme Leader Snoke, and his new Star Wars trilogy.